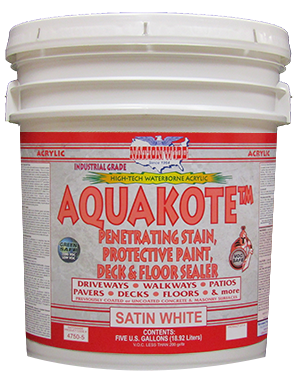 Penetrating concrete stain, sealer, preservative and concrete paint. 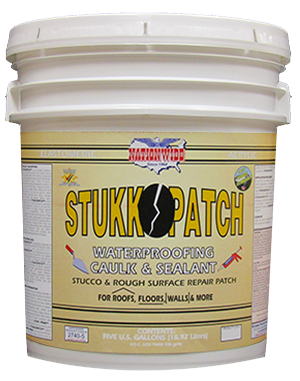 Effectively protects against efflorescence, chalking, erosion & cracking. 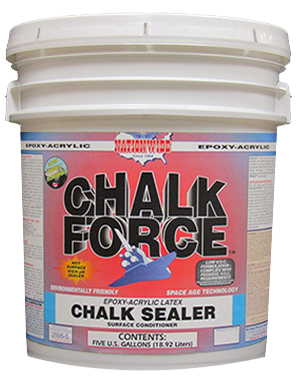 For uncoated or previously coated/stained surfaces. Excellent adhesion with abrasion, chemical, U.V., and hot tire pick up resistance. 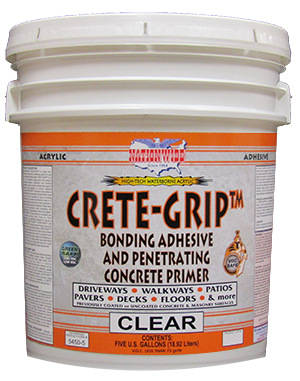 Check for compatibility on previously coated surfaces. Easy application and water clean up.